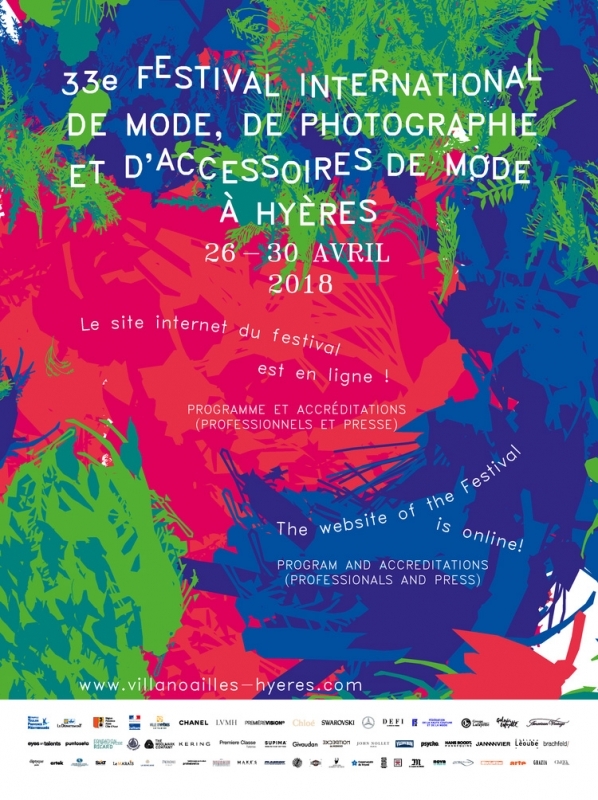 I won the American Vintage Photography Prize 2018 at the 33rd International Festival of Fashion, Photography and Fashion Accessories in Hyères! ‘Between Us’ is an ongoing series of photographs by Sarah Mei Herman from different projects sewn together with the same red thread, each image confronting the transitionary space of youth and illuminating the role of familial relationships in the construction of one’s own identity. Growing up as an only child, Herman developed a curiosity for sibling-hood and her photography led her in pursuit of a greater understanding of what sibling intimacy meant, she comments, “by photographing them throughout their youth, it seemed I could be a part of it.” The sibling relationships she documents symbolise the multi-faceted meaning of “home” as a concept that extends beyond the four walls that frame your existence. The use of everyday objects that provide the backdrop for her powerful portraits represent the mudaneness of inanimate items when separated from the individuals that breathe life into them. The intangible entity that transforms a house into a home is demystified by the symbiosis between the subject and their surroundings in Herman’s work. She notes the stains on the carpet that were made by the two brothers photographed in the series, serving as a reminder of their childhood. The surroundings of your upbringing play an important role in the consolidation of personal identity; memories are cued by the physical environment. “For my long-term projects, I choose to photograph inside their houses, because that’s where they share the intimate space of their home,” she remarks. This series unintentionally challenges the boundaries between who we are and where we are. Home is a human construct that refers to the sights, smells and sounds that cultivate emotional connection. Adolescence is marked by a constant state of becoming and Sarah Mei Herman captures the fleeting beauty that is amalgamated by the perpetual changes endured in youth. Her images show both resilience and loneliness, comfort and uncertainty. A period of uncontrollable ephemerality, grounded by the relationships and ordinary objects that quilt together a patchwork of self. Sarah Mei Herman was born in Amsterdam in 1980. She studied photography at the Royal Academy of Fine Art in The Hague, from which she received her BA in 2005. In 2010 she completed her MA in Photography at The Royal College of Art in London. 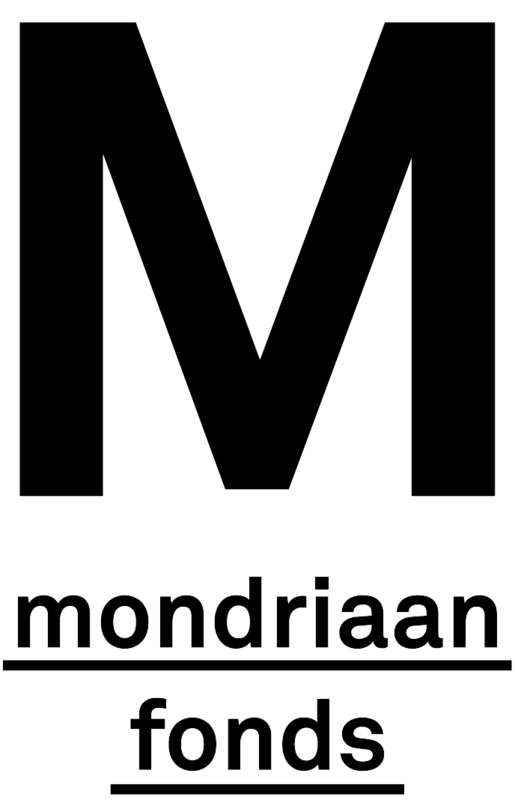 Herman has received several grants from Mondriaan Fund and Prins Bernard Cultuur Fund. In 2010 her ongoing series Julian and Jonathan was selected for the Talent issue of Foam Magazine. Her work has been shown internationally, among others at The National Portrait Gallery in London, at Le Chateau d’Eau in Toulouse, at JIMEI X ARLES International Photofestival 2016 and 2017, and at Musée de l’Elysée in Lausanne, Switserland, where her work Julian and Jonathan was screened during Nuit Des Images 2017. Her series Touch was selected for the Hyères Festival of Fashion and Photography 2018 where she received the American Vintage Photography Prize 2018. Most recently Herman won the Rabobank Dutch Photographic Portrait Prize 2018. In her work I explore relationships and intimacy between people. The closeness between them or what sets them apart, and the necessity of physical proximity to others. 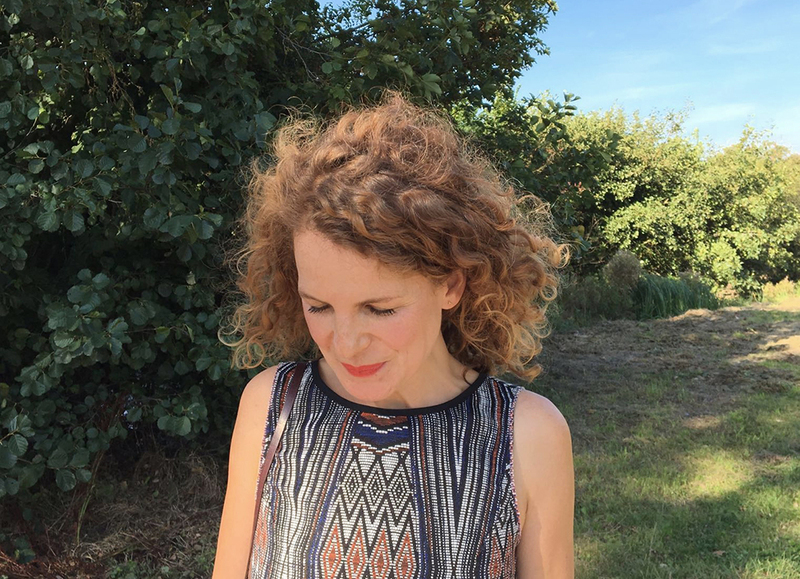 She often focusses on the intimacy within the family, with a special interest in sibling relationships, which partly comes from the fact that she grew up without and as a child I always wondered what it would be like to have a brother or sister. Now as an adult, she finds myself observing siblings, repeatedly photographing them; trying to get a closer understanding of what this familial intimacy means. Growing up is an important theme in her work, mainly focusing on young adolescents; on their constant state of becoming; capturing the fleeting beauty of the continual changes they go through on their way to adulthood. Recurring themes in her work are the transitions and continual changes young people go through on their way to adulthood; drawn to the intensity, vulnerability and sometimes loneliness of these stages. An equally recurring theme is the grey area between friendship and love, and the ambiguity of relationships in certain stages of life.